Normal Regional Home Medical Equipment offers affordable quality solutions for all of your home healthcare needs. 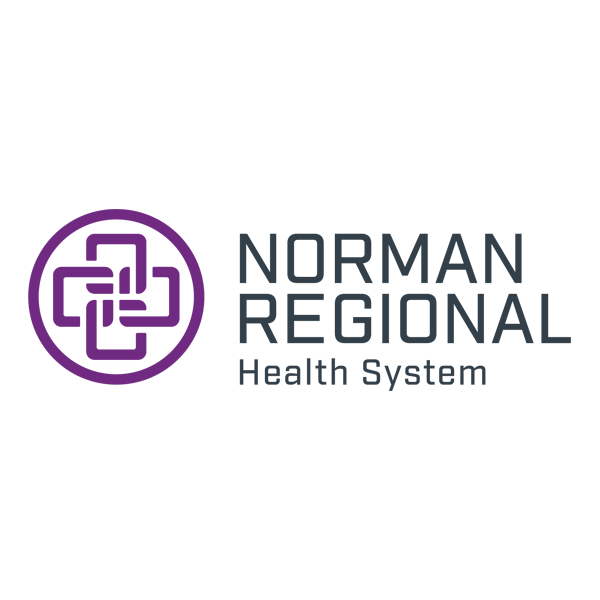 With a full range of medical equipment and supplies, Normal Regional Home Medical Equipment will provide you with both superior products and a knowledgeable staff. We provide quality care and products in a comfortable and professional setting, and we offer educational information designed to help you come to a better understanding of your condition and its methods of treatment. Visit our complete web site where you can browse our products, pay your bill online, and learn more about our services. 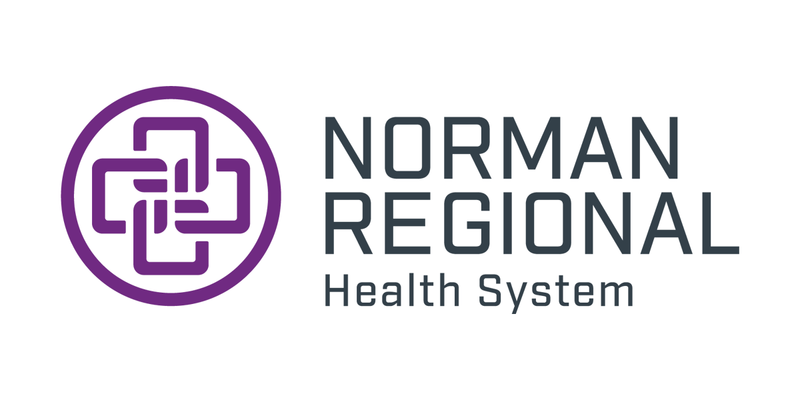 normanregionalhme.com.